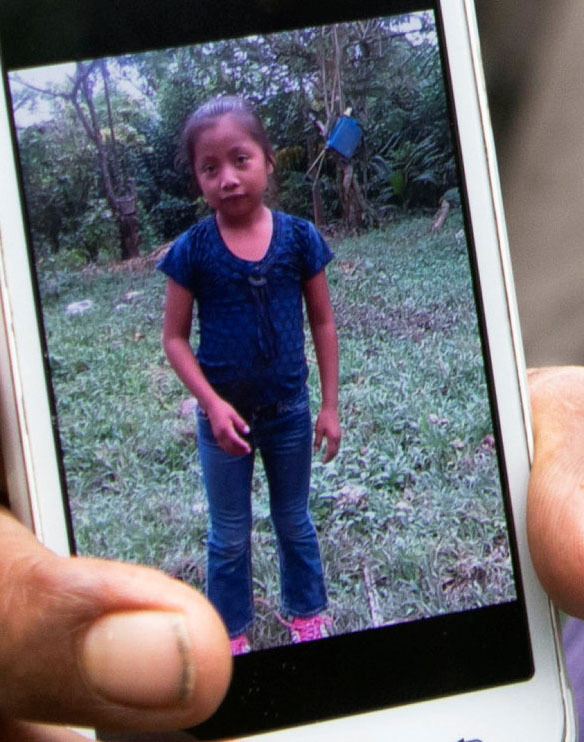 NEW YORK - The family of a 7-year-old Guatemalan girl who died in U.S. Border Patrol custody is disputing an account from U.S. officials who said she had not been given food or water for days. Tekandi Paniagua, the Guatemalan consul in Del Rio, Texas, said he spoke with the Jakelin’s father. The consul said Nery Caal told him the group they were traveling with was dropped off in Mexico about a 90-minute walk from the border. Jakelin and her father were seeking to enter the U.S. and were among a large group of migrants arrested Dec. 6 near a remote border crossing in New Mexico. Hours later they were placed on a bus to the nearest Border Patrol station, but Jakelin began vomiting and eventually stopped breathing. She later died at a Texas hospital. 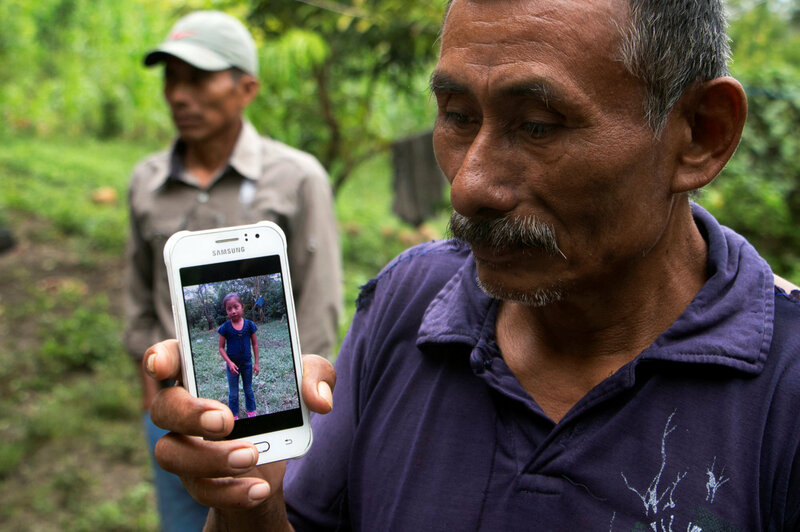 Family members in Guatemala said Caal decided to migrate with his favorite child to earn money he could send back home. Jakelin’s mother and three siblings remained in San Antonio Secortez, a village of about 420 inhabitants. Grandfather Domingo Caal said the family got by on $5 a day earned harvesting corn and beans. But it wasn’t enough. 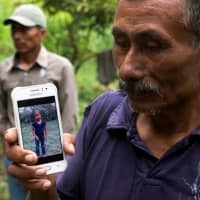 Jakelin’s father decided to migrate with his favorite child to earn money he could send back home. Nery often took his daughter to fish at a nearby river. The long journey north would be an even greater adventure. 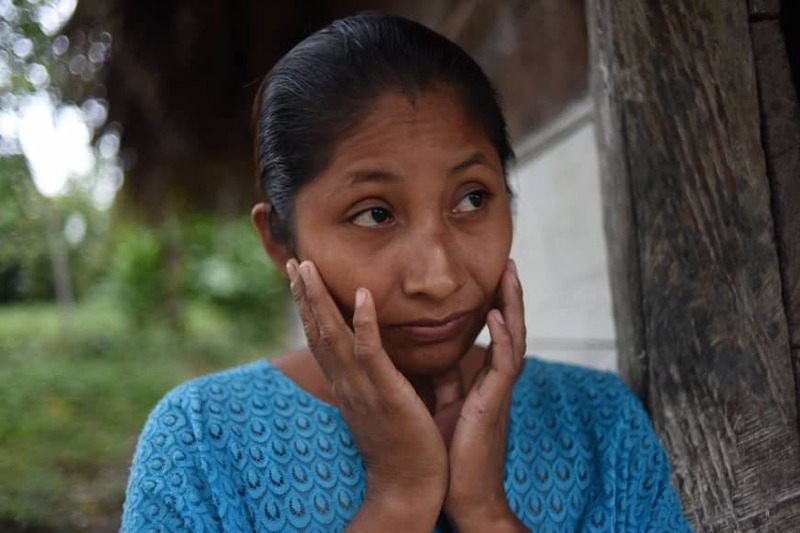 The people of San Antonio Secortez, a lush mountain hamlet within the municipality of Raxruha, speak the Mayan Q’eqchi’ language, though most of the men also know Spanish. “He was desperate,” Domingo Caal said, explaining that his son borrowed money — using his plot of land as a guarantee — to pay for the voyage.